Hey there Hot & Hidden participants...are you enjoying your hunk hunt so far? 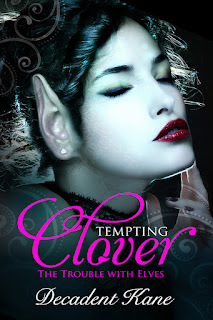 As a special treat and as a thank you for stopping by my blog I have created some "Instant wins" for Tempting Clover...my featured book in this hunt.... Add that title to your hunting sheet you get extra entries for the Hot & Hidden event giveaway! Each day of the hunt May 1-7th I will add another instant win link...so by the end there should be 7 links total- but it's first come first serve- if you win claim it right away or someone else might get it! These links will expire May 8th. Click below to win. Last day for the giveaways. Have a great week everyone! Enjoying the hunt? Did you win? Leave me a comment to let me know you stopped by.